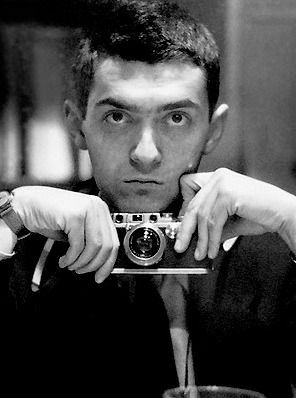 Stanley Kubrick (July 26, 1928 – March 7, 1999) was an American film director, screenwriter, producer, cinematographer, editor, and photographer. He is frequently cited as one of the greatest and most influential directors in cinematic history. His films, which are mostly adaptations of novels or short stories, cover a wide range of genres, and are noted for their realism, dark humor, unique cinematography, extensive set designs, and evocative use of music. 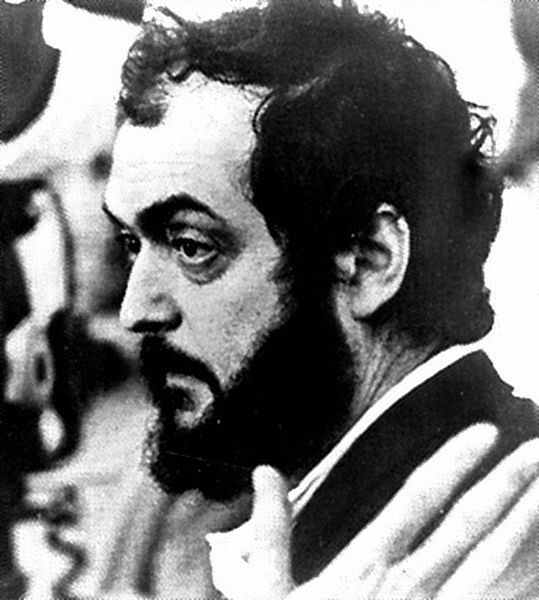 Kubrick was raised in the Bronx, New York City, and attended William Howard Taft High School from 1941 to 1945. He only received average grades, but displayed a keen interest in literature, photography, and film from a young age, and taught himself all aspects of film production and directing after graduating from high school. After working as a photographer for Look magazine in the late 1940s and early 1950s, he began making short films on a shoestring budget, and made his first major Hollywood film, The Killing, for United Artists in 1956. This was followed by two collaborations with Kirk Douglas, the war picture Paths of Glory (1957) and the historical epic Spartacus (1960). His reputation as a filmmaker in Hollywood grew, and he was approached by Marlon Brando to film what would become One-Eyed Jacks (1961), though Brando eventually decided to direct it himself.